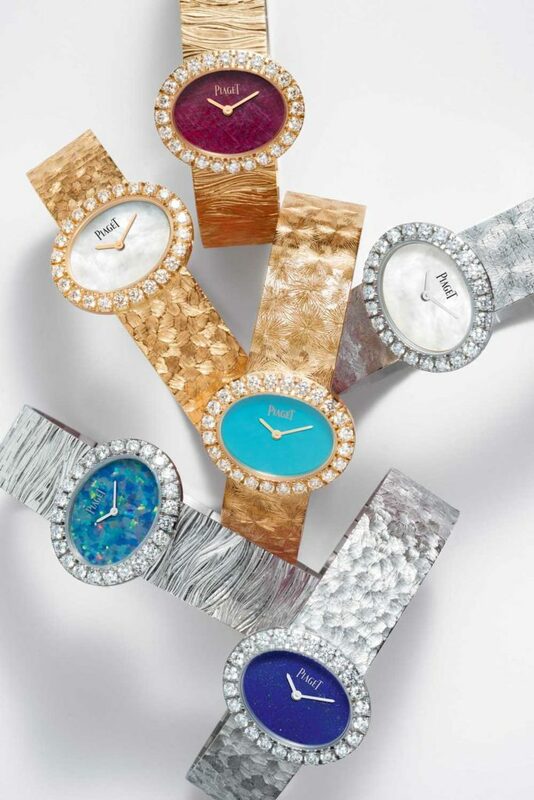 The 1960s saw Piaget’s ornamental stone watches become the choice of the bold and the beautiful, from Jackie Kennedy to Elizabeth Taylor and beyond. Known today for its record-breaking, ultra-thin Altiplano watches, such as 2018’s Ultimate Concept Watch – the thinnest hand-wound watch in the world, at only 2mm thick overall – the brand started life in 1874 as a producer of high-precision watch components. 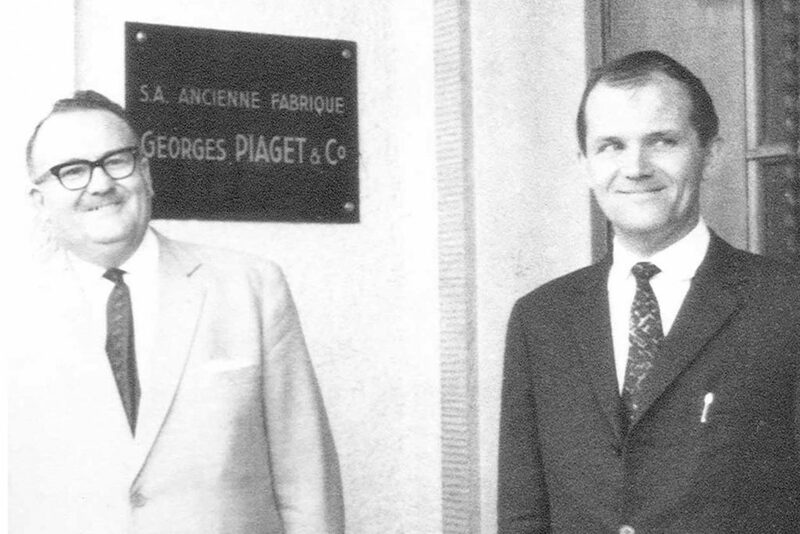 But, after the founder’s grandsons, Gérald and Valentin Piaget, registered the brand in 1943, the production of Piaget wristwatches really began. 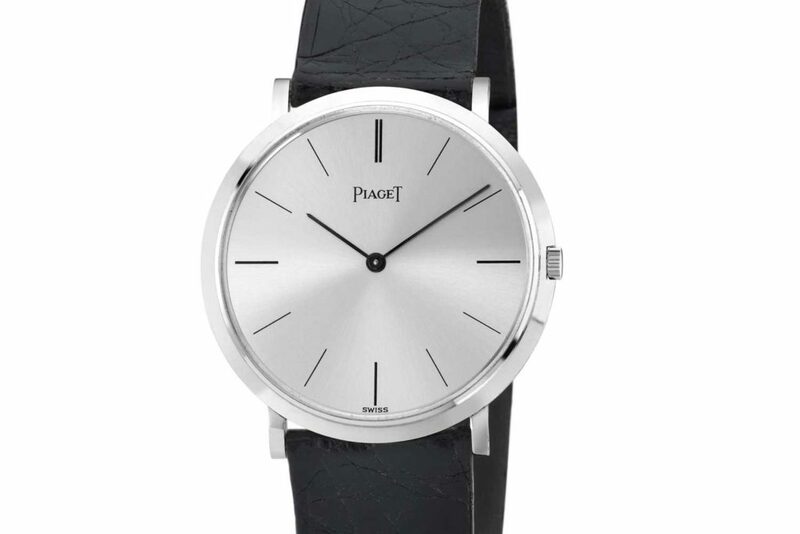 With an emphasis on elegance and an established record in movement creation, the initial goal for Piaget was to make an ultra-thin calibre to keep its cased watches as slim as possible. The result, in 1957, was the hand-wound Calibre 9P which, at just 2mm high, enabled the design and execution of some of the most audacious wristwatches of the mid-20th century. It became — along with its automatic-winding younger brother, the 12P — the springboard for all future Piaget ultra-thin movements. So, the 9P was born out of a resolution and belief that the aesthetic is as important as the technical. 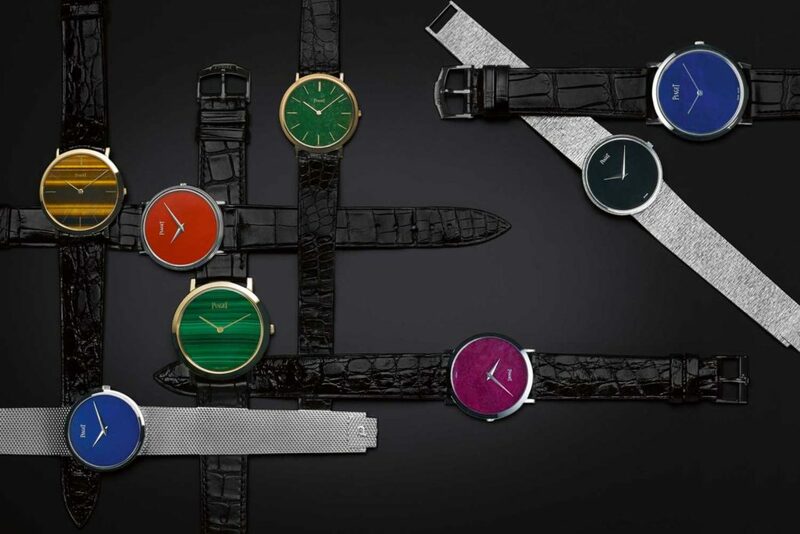 The Piagets set their minds to mastering and specialising in ultra-thin and conquering the dress end of the watch market as opposed to utility or sports. 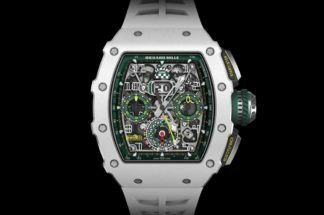 They proceeded step-by-step with ever-more daring designs and creations that went beyond beautiful sketches or concepts to become perfectly executed timepieces. It is thanks to the 9P and the determination to master the extremely difficult task of cutting and working with hard stone that Piaget managed to bring something truly special to market. At the time, movements for women’s watches were very small and the inherently minuscule dials were rarely used as an ornamental part of the watch. 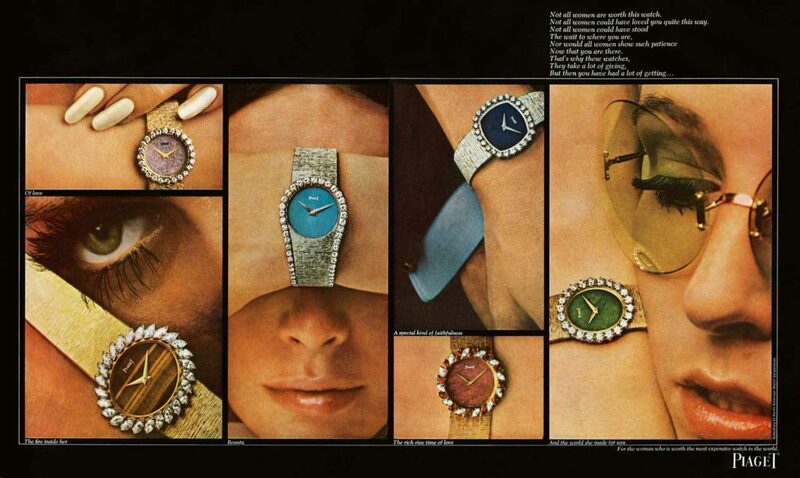 But with the 9P, Piaget had the secret weapon needed to create not only ultra-thin dress watches for men, but also to develop a new aesthetic for women. The calibre was not only slim, providing more freedom in design, but it was also bigger in diameter, allowing a larger dial and offering a new decorative space. The dials were cut by a specialist atelier to less than 1mm thick. Gérald and Valentin were thinking about the aesthetic in a new way, starting with the dial and moving on to the bezel and bracelet. Even today, there is only a small number of watchmakers willing to dedicate themselves to the painstaking process of creating stone dials, due to the skill, work and cost involved in production. Back in the 1960s, when the process was still experimental, many dials were broken in the machining process or during hands-setting. 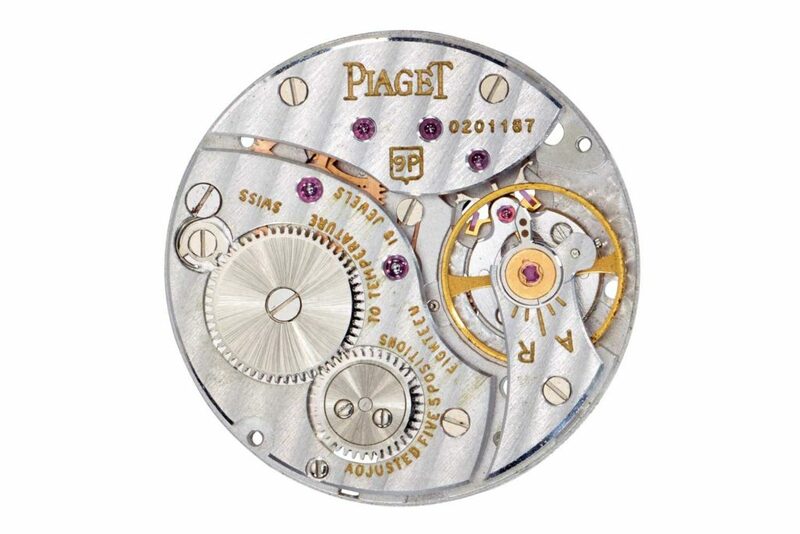 But this did not faze Gérald and Valentin, and Piaget was a pioneer in the field, seeing its hard stone dials as a way to stand out from the crowd. 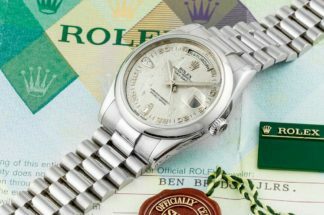 As it came into the watch market relatively late, when the brand decided to launch fully-assembled timepieces, it needed them to be different and, thanks to its watches of the post-war decades, it succeeded in quickly establishing itself. As the company grew in prominence, Gérald and Valentin, along with Gérald’s son Yves, decided to capitalise on its success, complementing its watch selection with jewellery. In 1959, the first Piaget salon was opened in Geneva as a place to welcome clients and discuss ideas for bespoke pieces. When the brothers presented their first watches with hard stone dials in 1963, it was done in an environment of exclusivity and luxury to match the uniqueness of the watches themselves. Unfortunately, creativity was more important to the maison than record-keeping and it is not possible to have an exhaustive vision of the richness of the creations. But Yves Piaget, ex-CEO Philippe Léopold-Metzger and current CEO Chabi Nouri, all share a commitment to tracking down emblematic creations and bringing them home to the Piaget museum to create a permanent record of the early work of the house and to provide inspiration for the future. To this end, as Brand Equity and Patrimony Director, Béatrice Vuille-Willemetz has the responsibility for gathering, safeguarding and promoting the house’s history, as well as hunting down and buying Piaget wristwatches from the late-1950s onward. Spending a morning with her in the Piaget museum, following visits to both the brand’s original home in La Côte-aux-Fées and its newer manufacture in Geneva, brings the current collection, and the direction Nouri is leading it, into perspective. 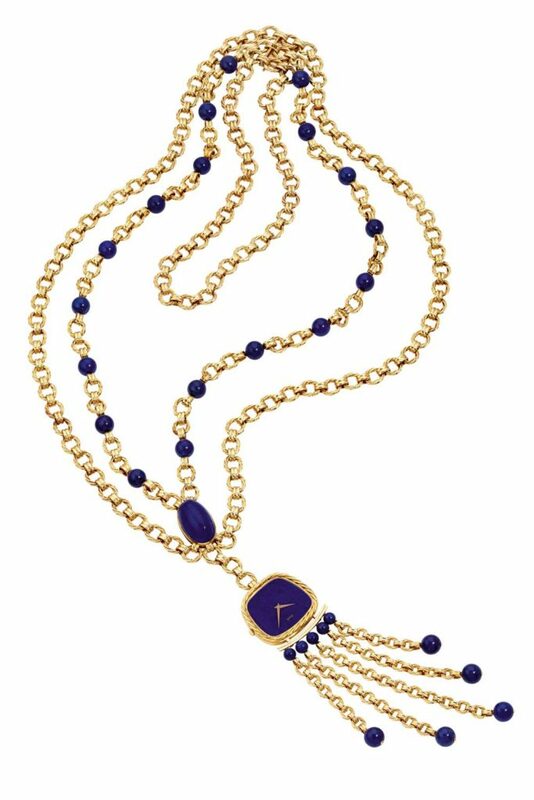 Already fashionable in jewellery, Vuille-Willemetz suggests that it was a love of colour and a fascination with nature that led to Gérald and Valentin experimenting with ornamental stones – lapis lazuli, onyx, rubelite, malachite, opal, tiger’s eye and so on. In fact, by the late-1960s, there were no fewer than 30 stones listed in the company catalogue. But the variation in tones was only the start of Piaget’s experimentation. The museum bears this out, with showcases categorised by stone type, displaying gold rectangles, squares and ovals set with vibrant stone dials. 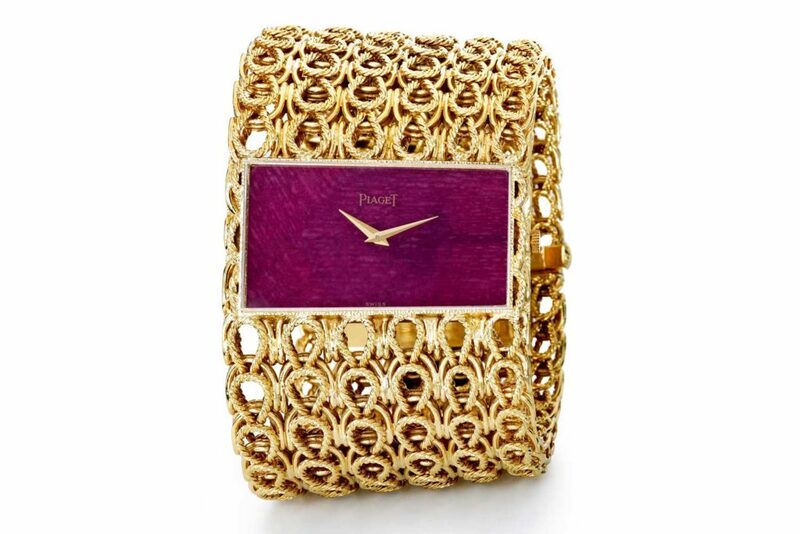 The cases are integrated either horizontally or vertically into sophisticated gold bracelets in an almost infinite variety, demonstrating that Piaget craftsmen were masters of goldsmithing as well as of stones. 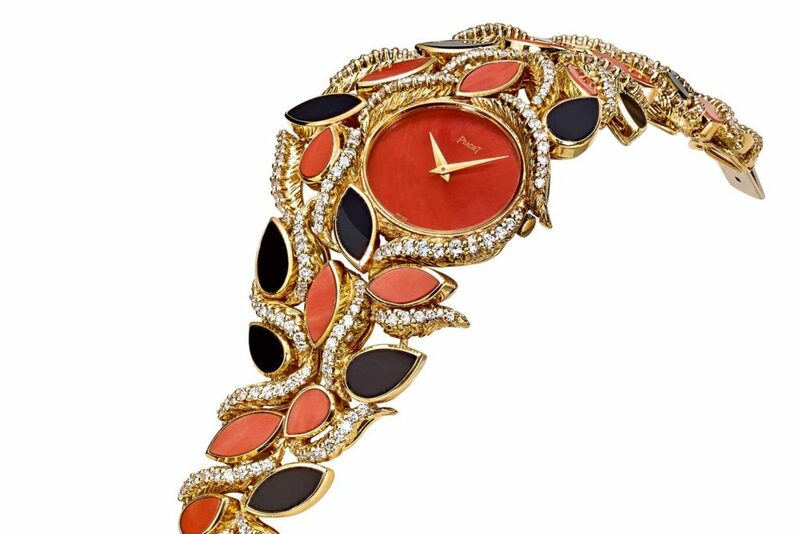 The gold has been treated in many different ways to achieve imaginative finishes, some with brick-like links – seen in one particularly famous jade watch once owned by Jackie Kennedy – others that appear woven or are stamped with a set pattern. A feeling of organic randomness is ingrained in Piaget’s style and reflects the importance of nature – an inspiration that still surrounds the manufacture in La Côte-aux-Fées. The idea, according to Vuille-Willemetz, is not to make a jewel look like a tree or flower, but rather to capture the structure, the movement and the dynamic of nature. Beyond the watches on display, the museum also features stunning period advertising and gouaches. A personal favourite is a picture of a young woman holding a fistful of watches to her lips as though struggling to choose from a box of her favourite chocolates. The gouaches are signed and numbered but, as the archives are “eclectic” with a lot of information not recorded, it is not possible today to determine the particular internal artists who designed them and when, although Vuille-Willemetz hopes that she will one day be able to “break the codes”. She beams as she points to one poster, telling the story of how her team had managed to find the watch pictured and buy it back. On another occasion, they found a pendant and its necklace in two auctions, on two different continents, a couple of months apart. They managed to buy both elements and reunite them and the piece is now displayed in the museum. 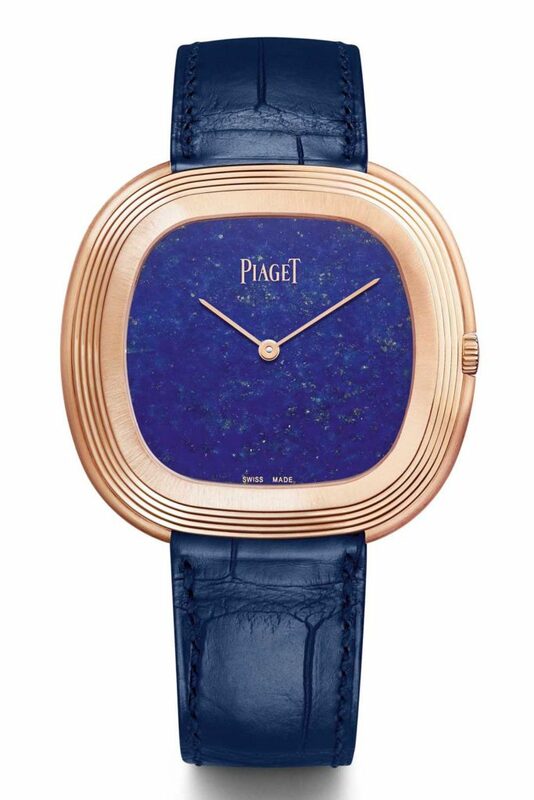 With another treasure – a unique “secret watch” from 1961 – the original owner offered to sell this family jewel back to Piaget. “We bought it from him,” says Vuille-Willemetz gleefully. 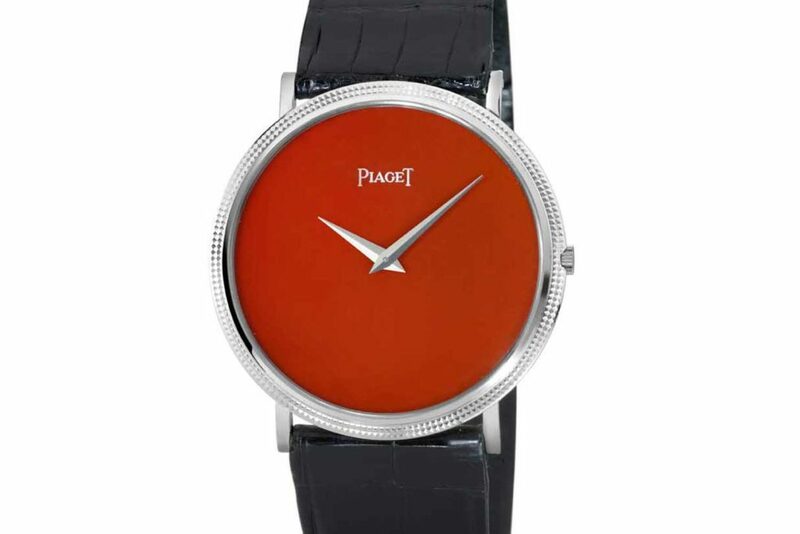 “And, to keep Piaget in the family he bought an Altiplano.” Later on, Vuille-Willemetz and her team discovered a small ledger in the maison archives, where they found the original description of the watch detailing the shape and weight of the stones used. 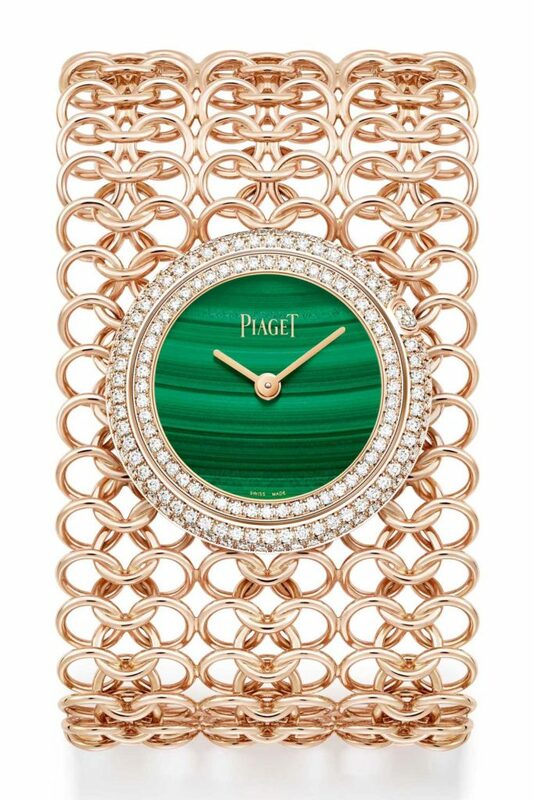 Not always en vogue, the early Piaget watches are now in such demand that Vuille-Willemetz says it is getting increasingly difficult to find interesting pieces. Although this is sad for the museum, who can blame collectors-at-large for competing for these originals? 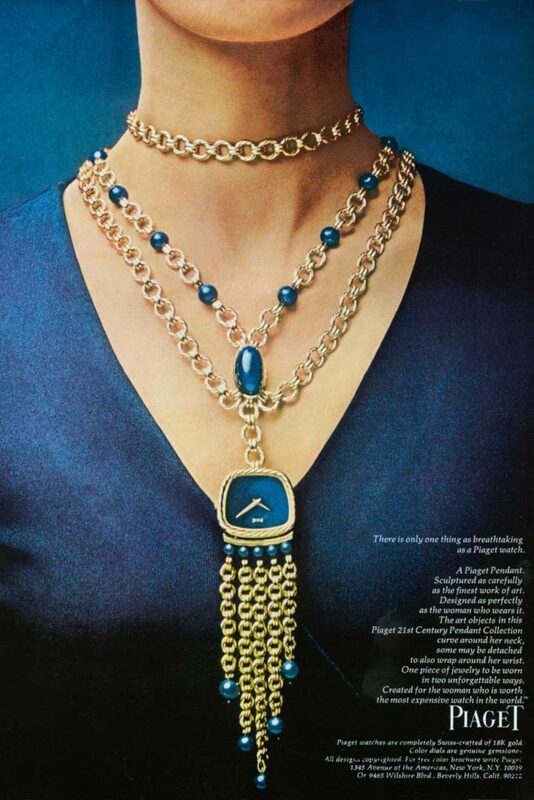 These joyful 1960s designs have been copied by many brands in the 21st century, but Piaget will remain the originator of elevating ornamental stones to the level of precious stones – even setting them in a similar way. 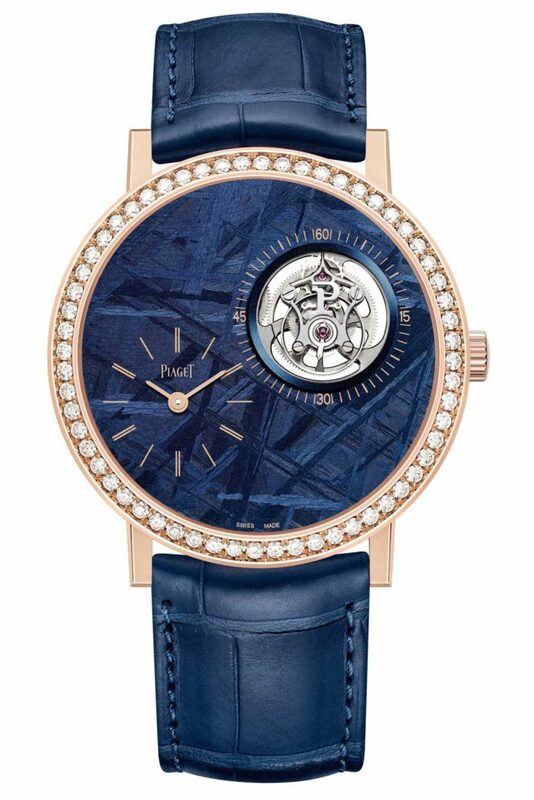 Hard stones, unique gold work and a randomness in design are all emblematic of Piaget and in these watches, everything comes together. As the watches became even more audacious, a collection of cuff and sautoir watches created in the late-1960s was titled the “21st Century Collection”, a name that summed up the maison’s approach. 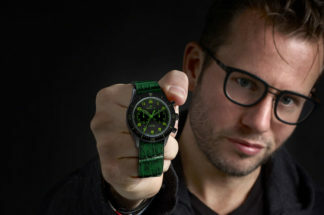 The title, in fact, came from the brief that Valentin Piaget would give to his designers: “Make me something that has never been made before.” In this statement, we have the spirit of Piaget, past, present and future – ultra-thin calibres that are technical feats in themselves, combined with rare aesthetic freedom and a steely determination to push boundaries and make the impossible possible.